The famous hard drive maker Seagate has reached another first by announcing the world’s thinnest 2 TB storage solution – the Seagate Spinpoint M9T. Designed and created by Seagate’s Samsung hard drive division the Spinpoint M9T arrives in the well-known 2.5-inch form factor and is just 9.5 mm thick. The device supports the SATA 3.0 interface and has 32 MB of cache memory, 5400 rpm of rotational speed and Seagate’s NoiseGuard and SilentSeek technologies. The drive is capable of enduring shock of 300g when operating and 900g in non-operational mode. It needs just 2.3 watts of power and in sleep mode this value goes down to 0.18 watts. 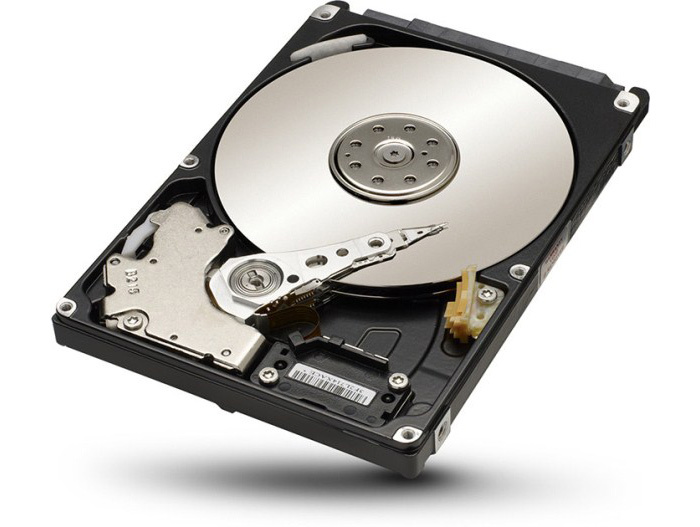 Seagate will also offer a 1.5 TB version of the same drive. The new hard drive will soon be available in the Samsung M3 Portable and P3 Portable lines of portable hard drives. The pricing of the Spinpoint M9T remains unknown, though.